Exhilarating fun, but also touching, moving, and soulful. 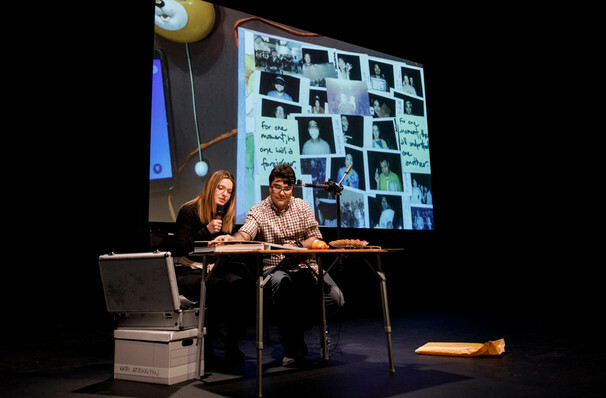 Iranian playwright Nassim Soleimanpour is back with yet another unique theatrical experience. 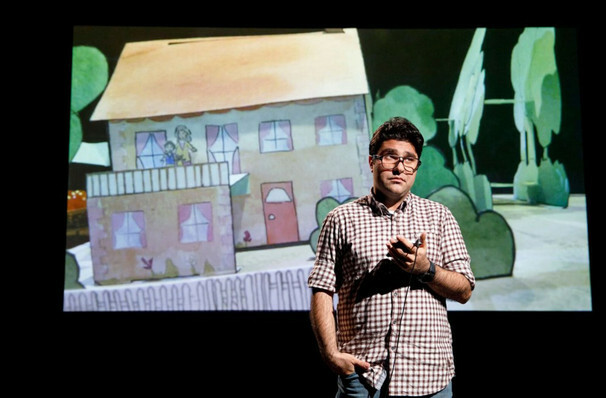 In the same tradition as his previous hit White Rabbit Red Rabbit, Nassim features a new actor at every performance who has no knowledge of the play beforehand. They are handed the script as they step onto the stage, and then embark on a journey of discovery along with the audience. Details about the show's plot content are scant (that's the fun after all), but The New York Times calls it "an affectionate play about friendship". Omar Elerin directs this New York City Center American premiere. Seen Nassim? Loved it? Hated it? Sound good to you? 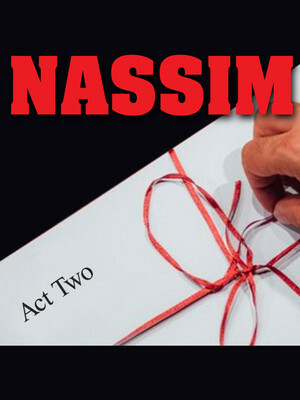 Share this page on social media and let your friends know about Nassim at New York City Center Stage II. Please note: The term New York City Center Stage II and/or Nassim as well as all associated graphics, logos, and/or other trademarks, tradenames or copyrights are the property of the New York City Center Stage II and/or Nassim and are used herein for factual descriptive purposes only. We are in no way associated with or authorized by the New York City Center Stage II and/or Nassim and neither that entity nor any of its affiliates have licensed or endorsed us to sell tickets, goods and or services in conjunction with their events.